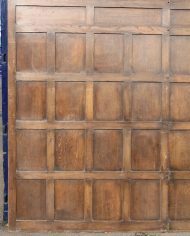 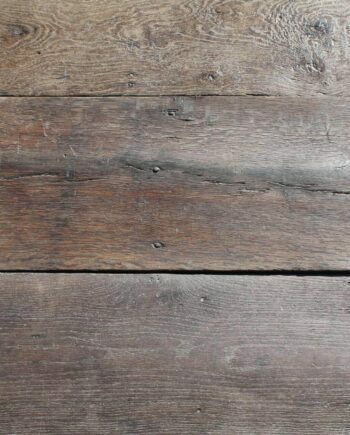 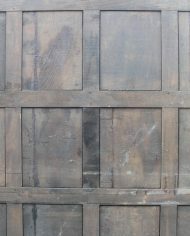 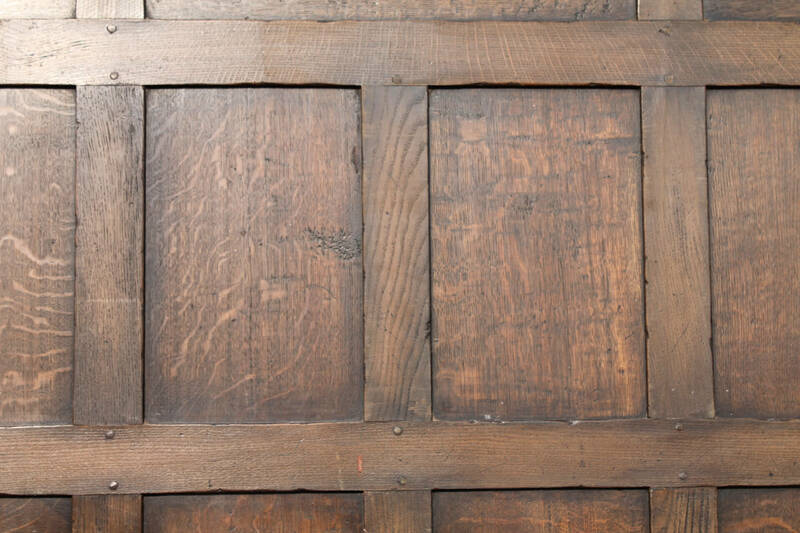 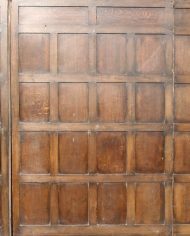 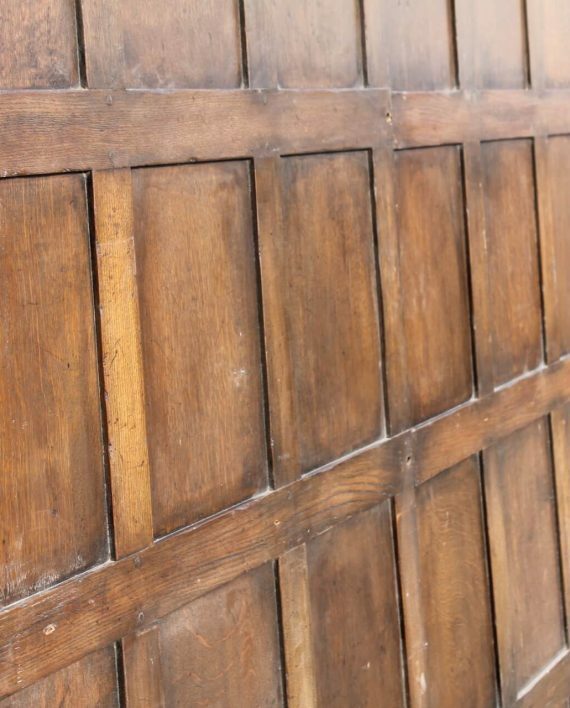 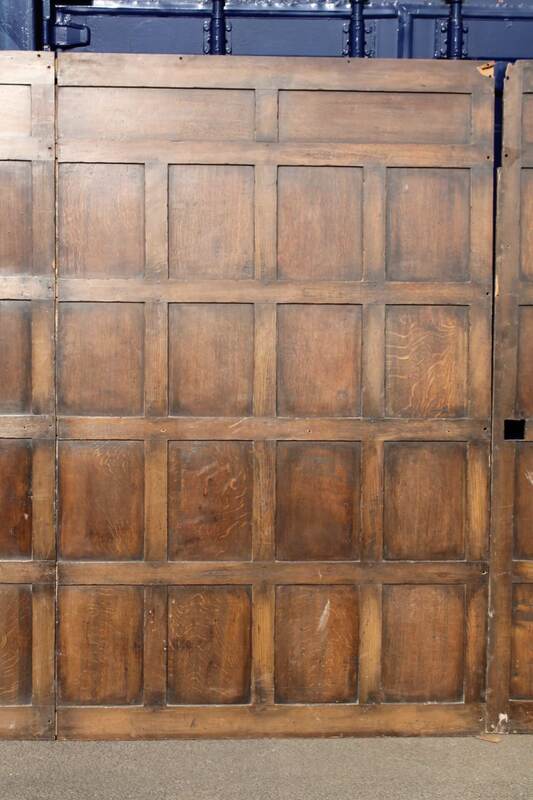 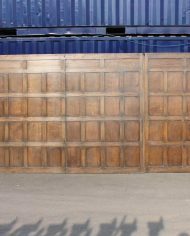 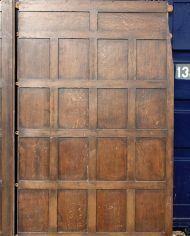 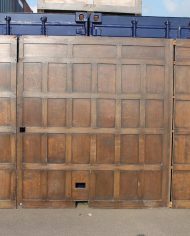 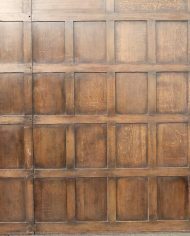 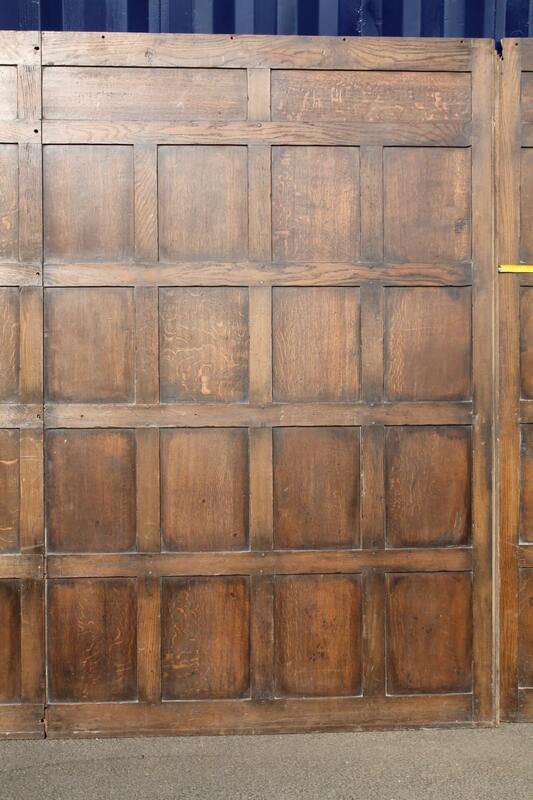 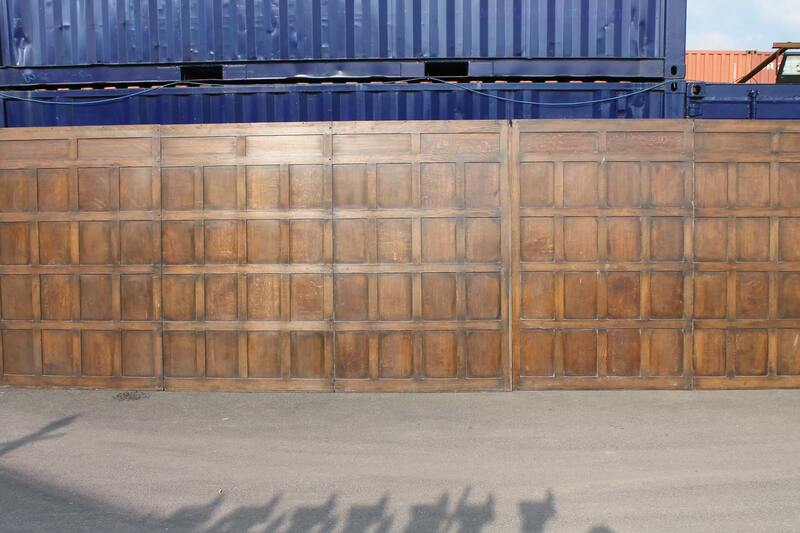 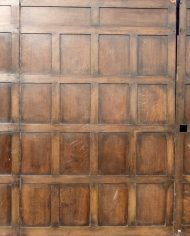 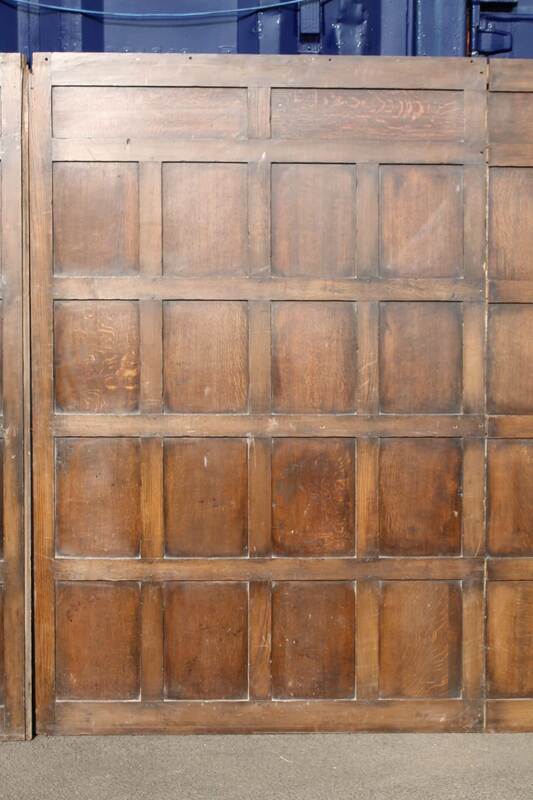 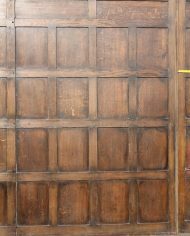 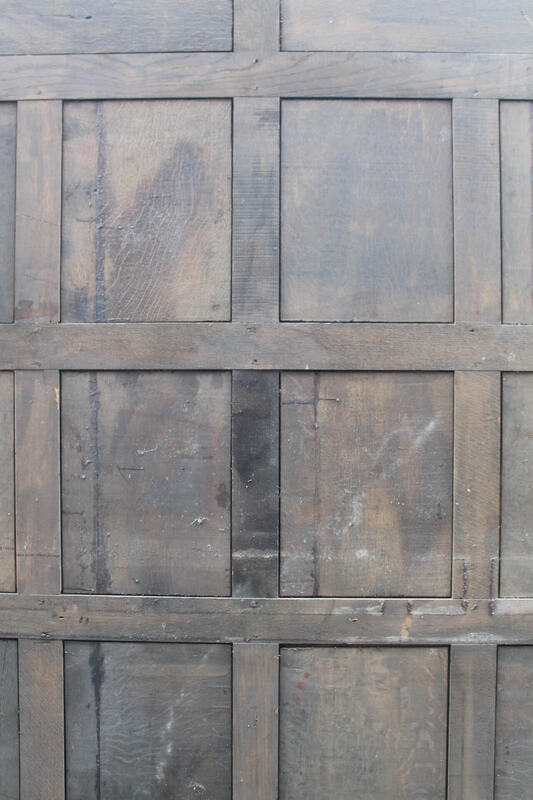 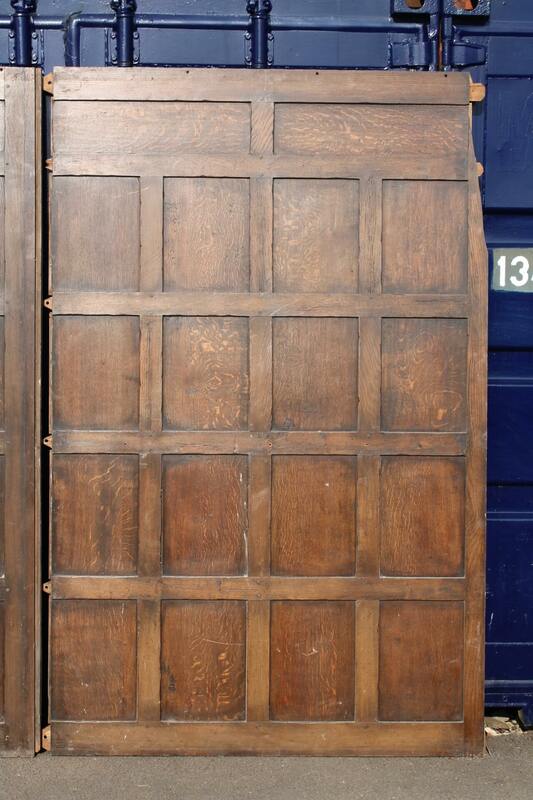 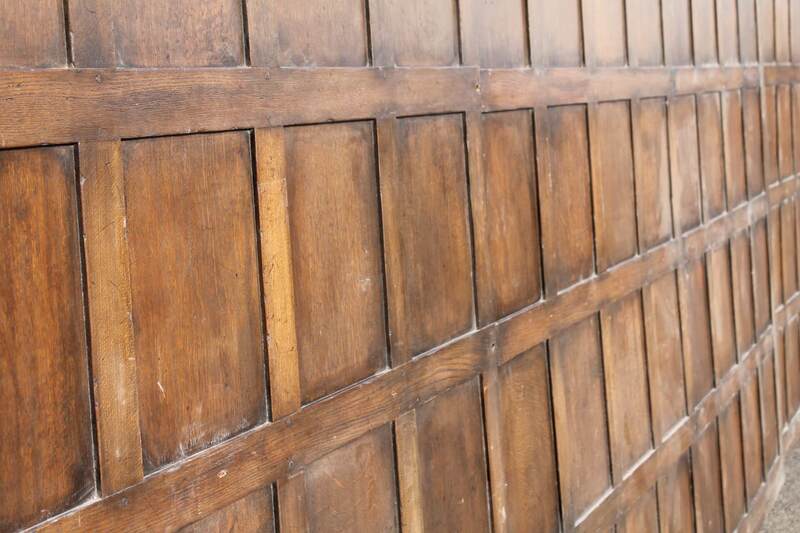 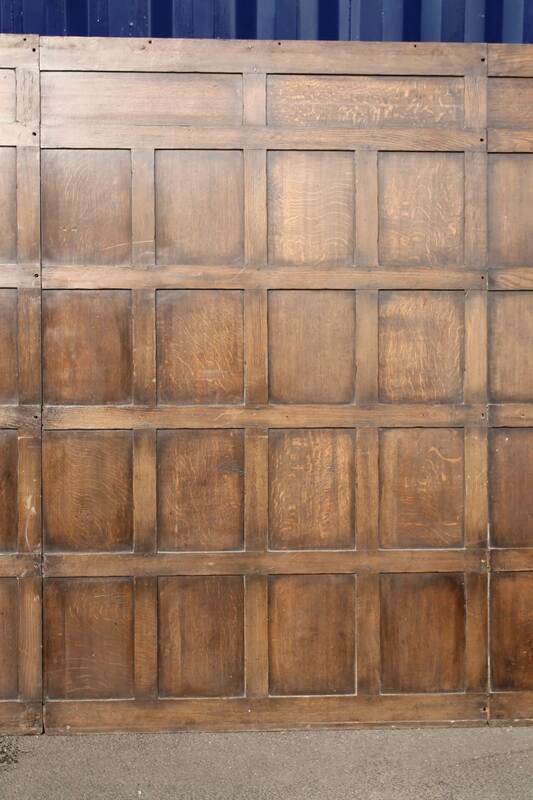 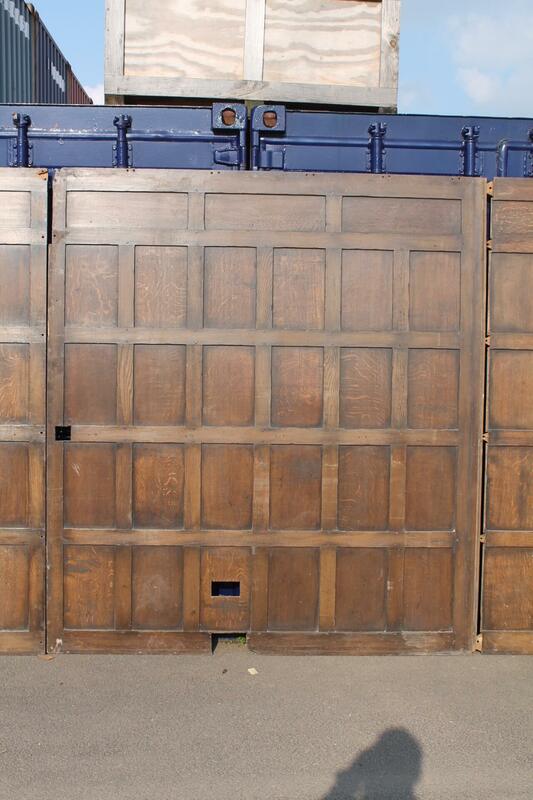 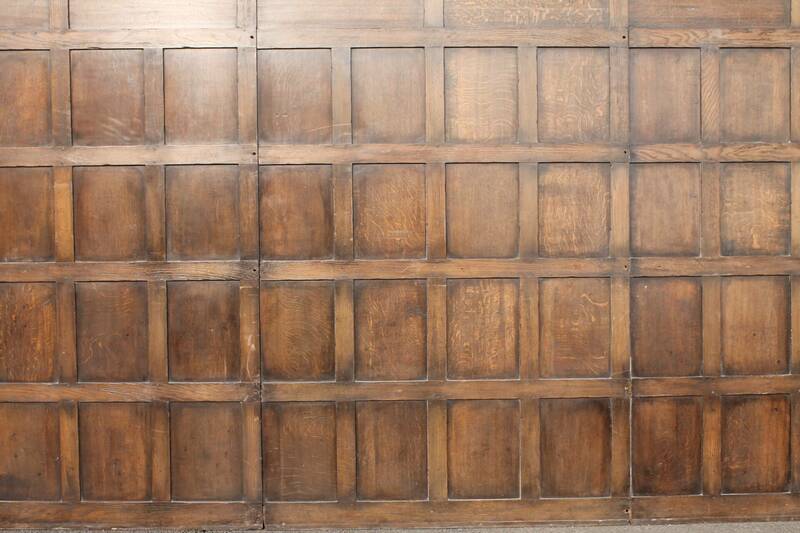 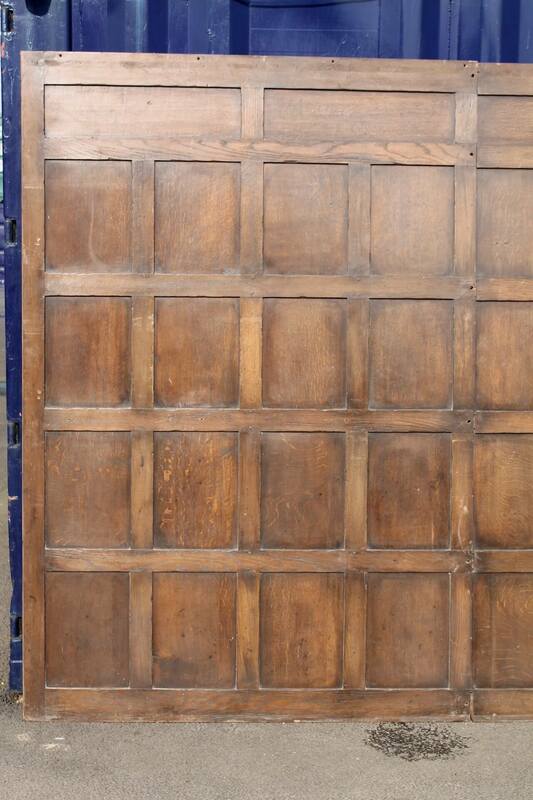 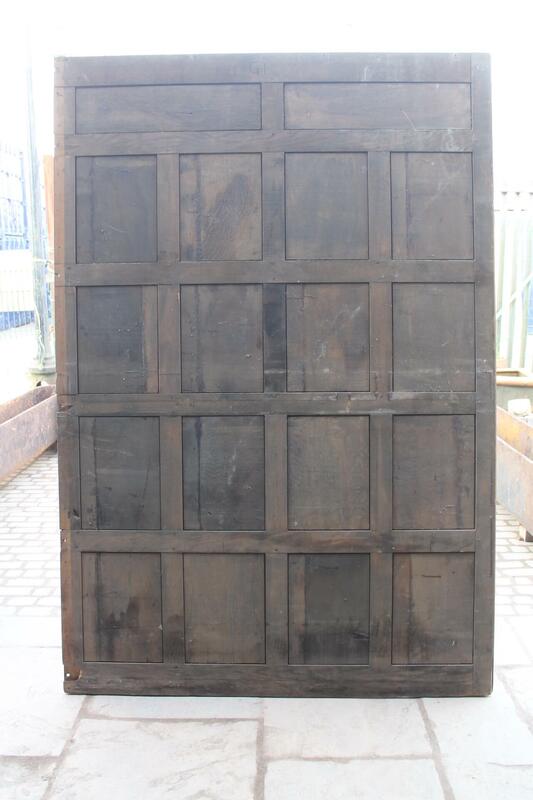 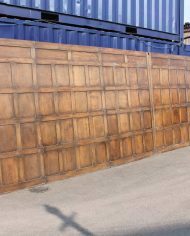 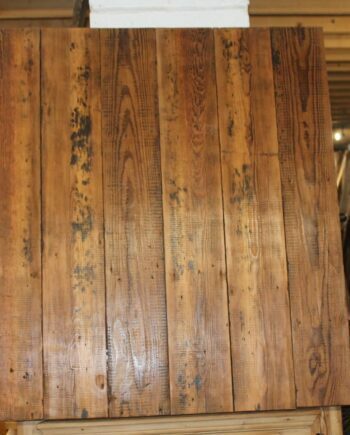 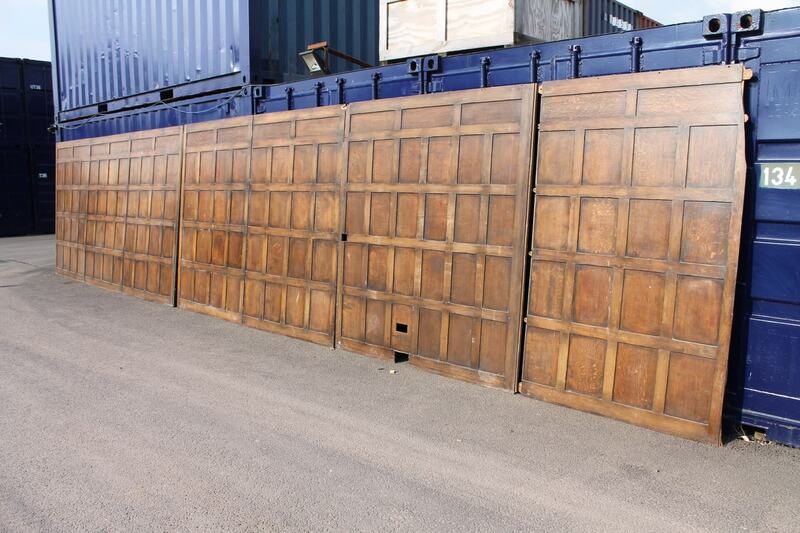 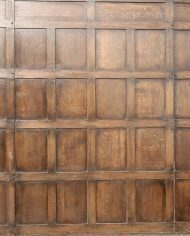 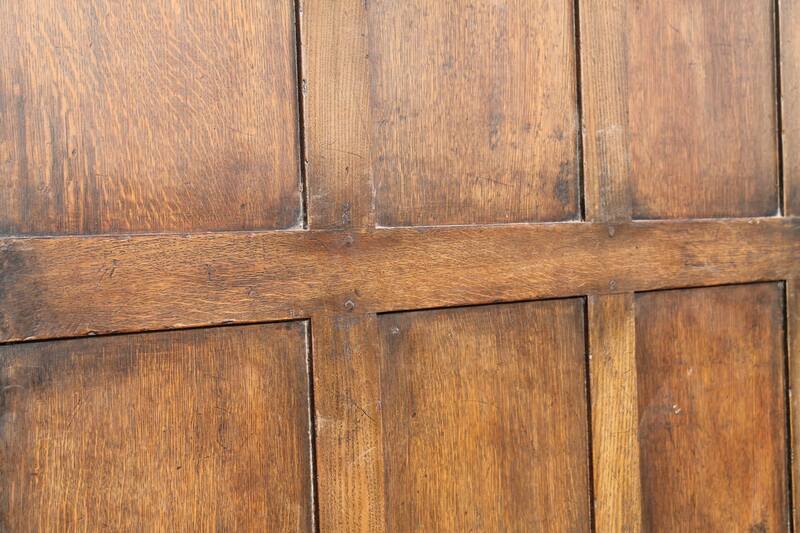 This is a stunning 36ft run of solid oak wall panelling. 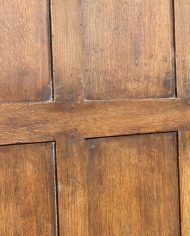 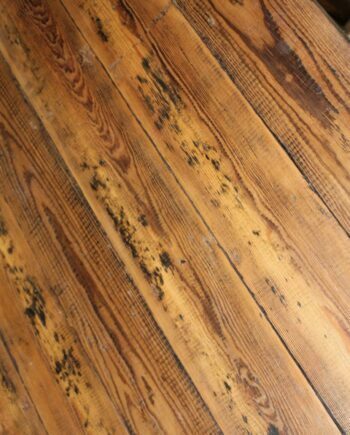 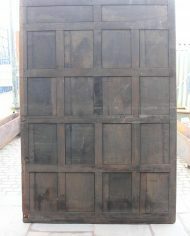 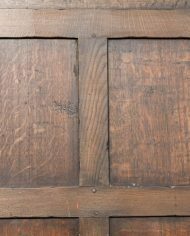 This comes with fantastic patina dating back to 1880. 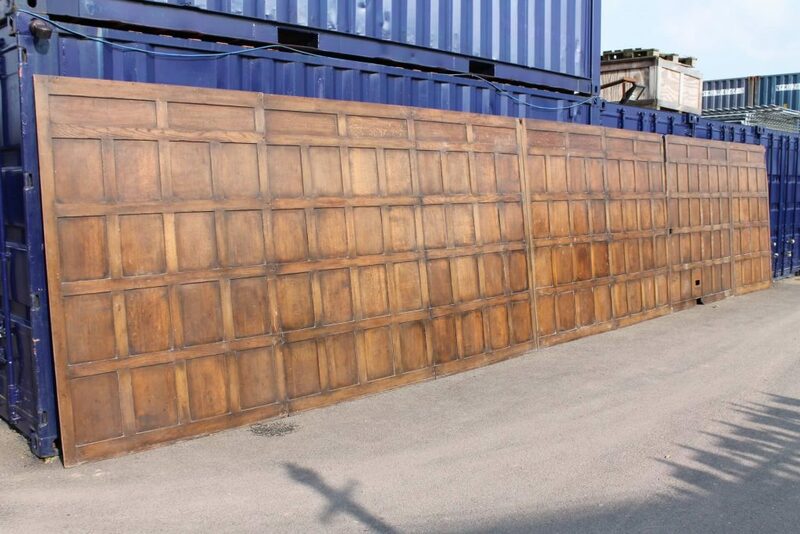 The full run / each panel is 7.5 foot in height and the total run (7 panels) is 36 foot.